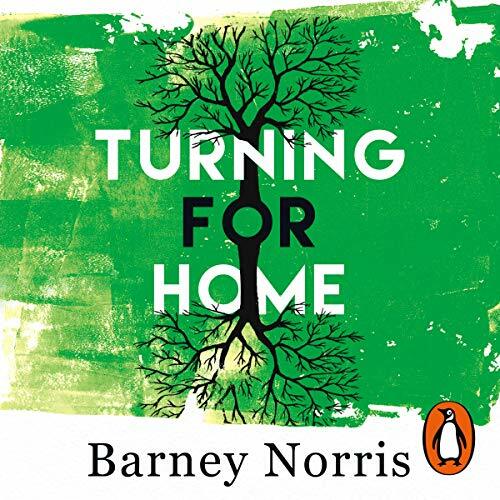 Showing results by narrator "Paul Hickey"
Random House presents the audiobook edition of Turning for Home by Barney Norris, read by Eleanor Wyld, Paul Hickey and Timothy West. Every year, Robert's family come together at a rambling old house to celebrate his birthday. Aunts, uncles, distant cousins - it has been a milestone in their lives for decades. But this year Robert doesn't want to be reminded of what has happened since they last met - and neither, for quite different reasons, does his granddaughter Kate.